Did you see this post Improving your build times with IncrediBuild and Visual Studio 2015 on the Visual Studio blog? IncrediBuild is a software acceleration technology that allows builds, tests, and other development processes to execute in parallel over a distributed network. Did you miss the Visual Studio 2015 Update 1 announcement yesterday on the Visual Studio blog? Are you in town to attend CppCon this week? 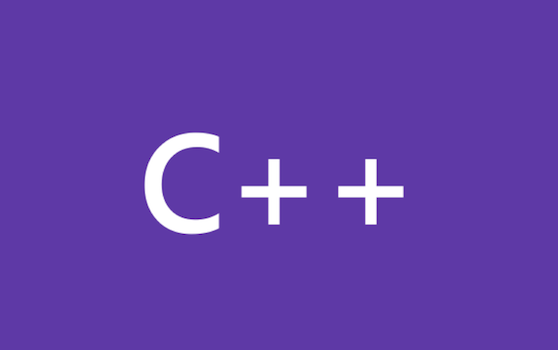 It’s going to be an exciting week in C++ and especially exciting for the Visual C++ team! We’ve got a dozen talks scheduled that discuss everything from the ideas we’re proposing to help move the language forward to amazing new functionality we’re adding in Visual Studio. As mentioned in the Visual Studio 2015 IDE blog post, the setup experience of the product now provides more control to the user, for what does and doesn’t get installed. That blog post also talks about the rationale for this change and future direction for Visual Studio install experience. Now we’re focusing our efforts on moving our customers and our own development to Visual Studio 2015. Visual Studio 2015 RC Now Available! Download Visual Studio2015 RC and VisualStudio 2013 Update 5 RC (also available on MSDN subscriber downloads). Continuing our investment in Visual C++ cross-platform mobile, starting with VS2015 RC (download here) we are pleased to announce support for building iOS applications using Visual Studio. Our iOS targeting story is definitely work in progress, and this feature enablement shares our current line of thinking. With the release of Visual Studio 2015 RC, we wanted to provide an update on the progress of resumable functions support in Visual C++. Since last time, we have made some changes to our experimental implementation that tracks the latest proposal (with the exception that resumable_traits and resumable_handle are called coroutine_traits and coroutine_handle as in earlier proposal).